Description One-Owner. 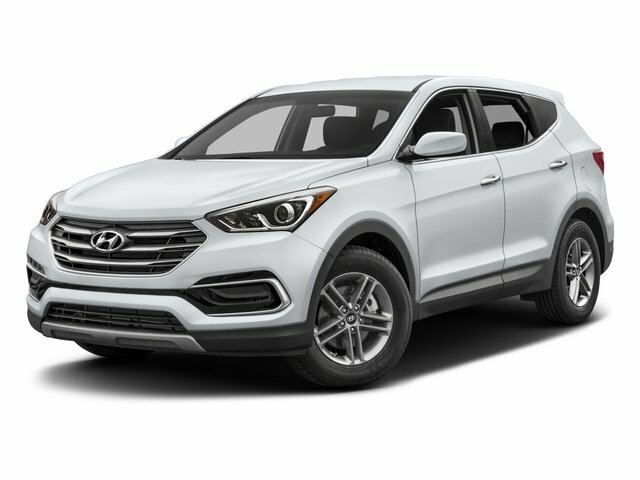 Gray 2017 Hyundai Santa Fe Sport 2.4 Base FWD 6-Speed Automatic with Shiftronic 2.4L I4 DGI DOHC 16V Brandon Honda Certified Real Nationwide Lifetime Warranty. 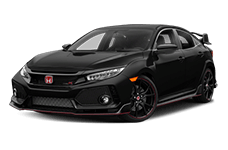 Unlimited time, unlimited miles, Carfax 1 Owner Certified, Super Clean, Like New, Must See, Well Maintained, Dealer Serviced, Push Button Start, Backup Camera, Priced Below Retail, Quite Possibly the Best Vehicle for the Money, Brandon Honda NO Gimmicks Just Great Service and Prices ! 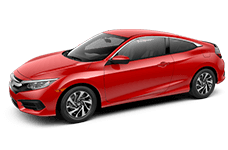 !, Won't last long At This Price, 15 Carfax Service Records Available.